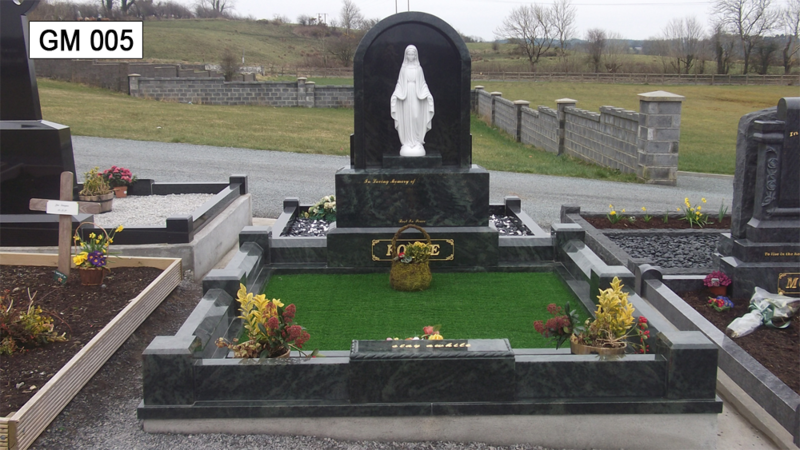 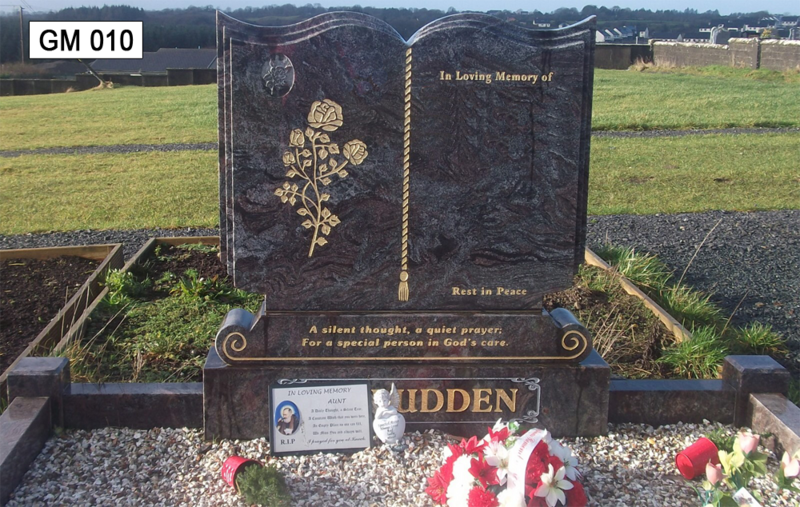 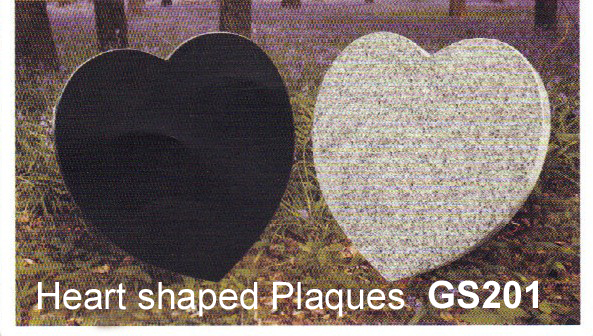 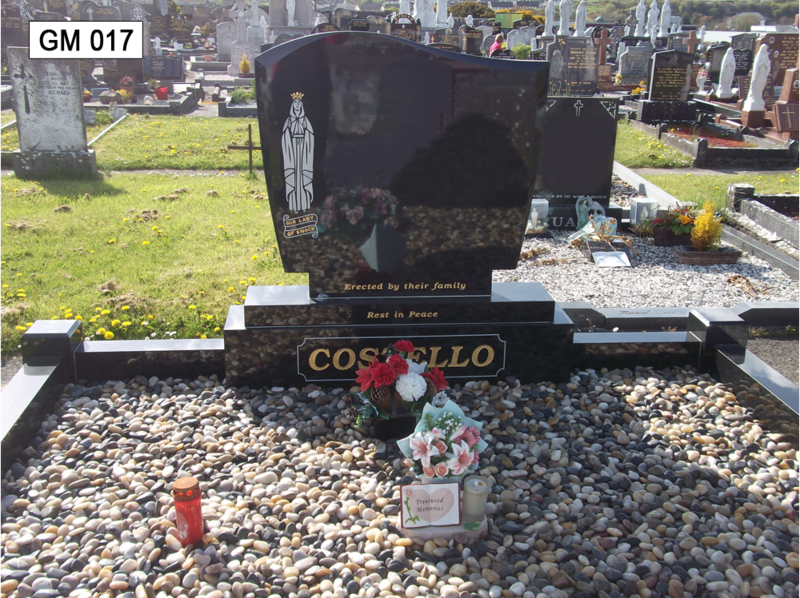 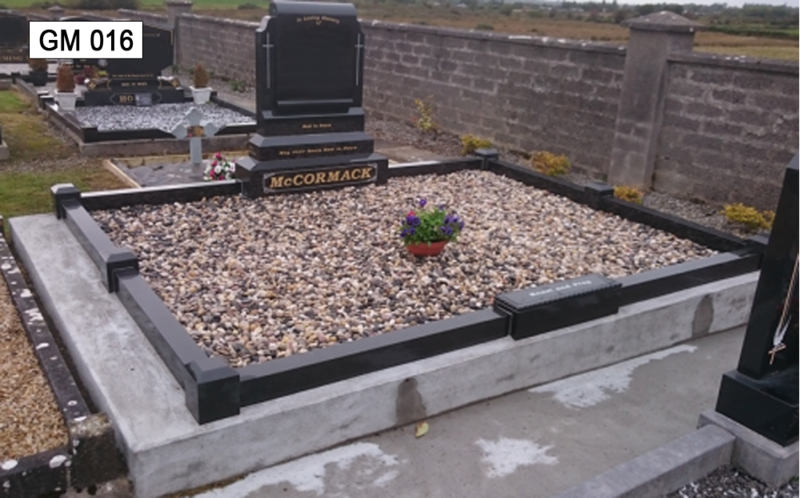 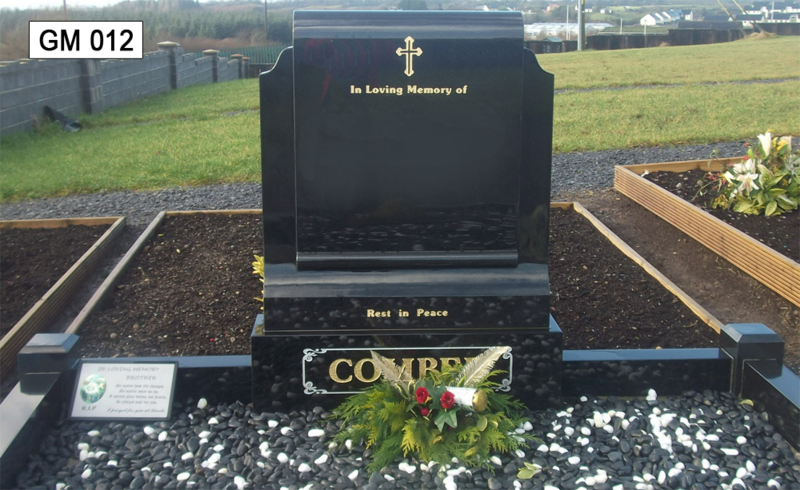 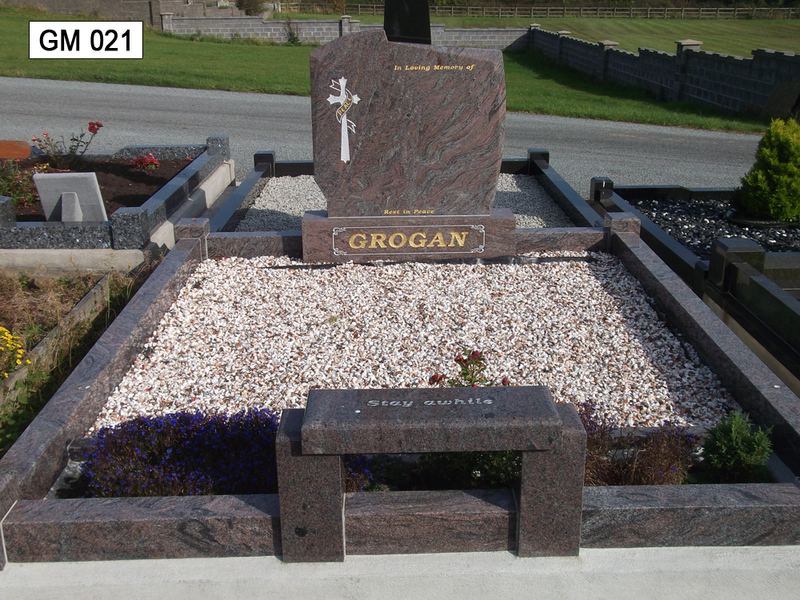 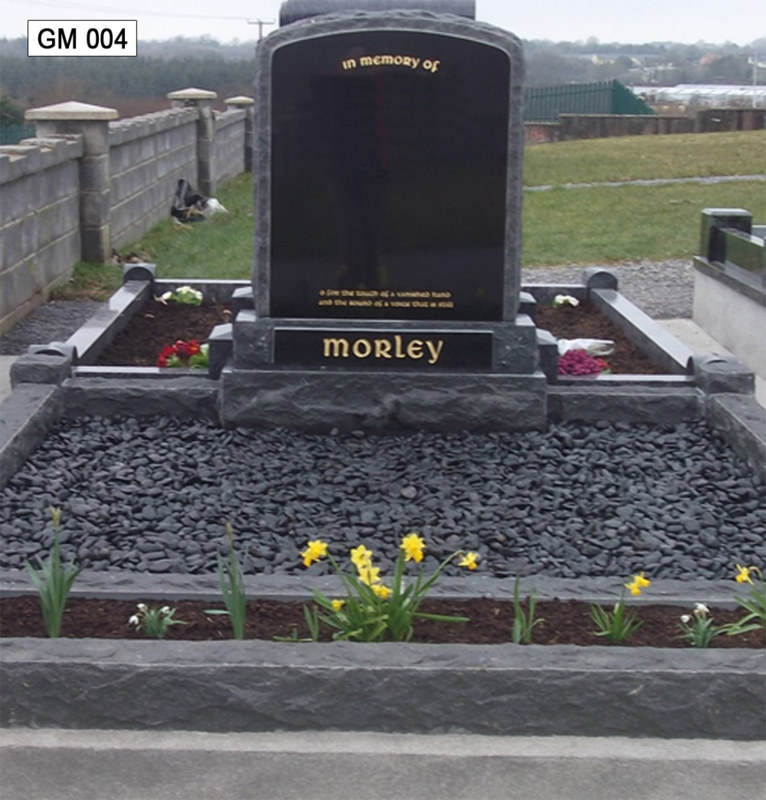 We have a wide range of granite headstones to choose from. 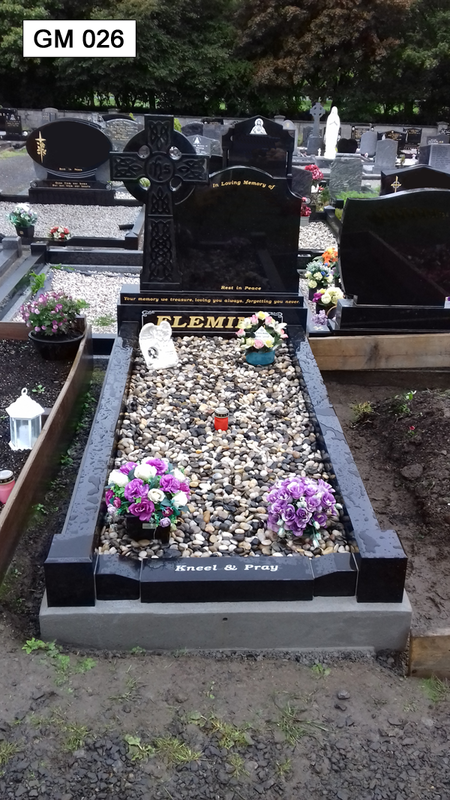 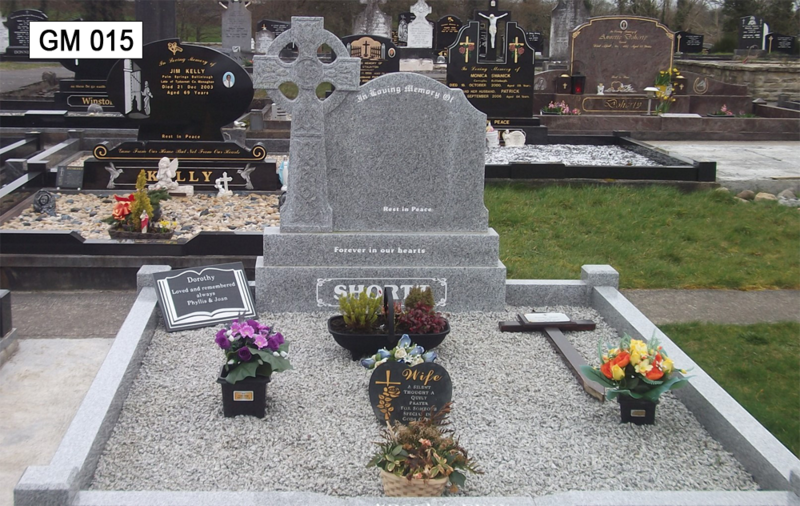 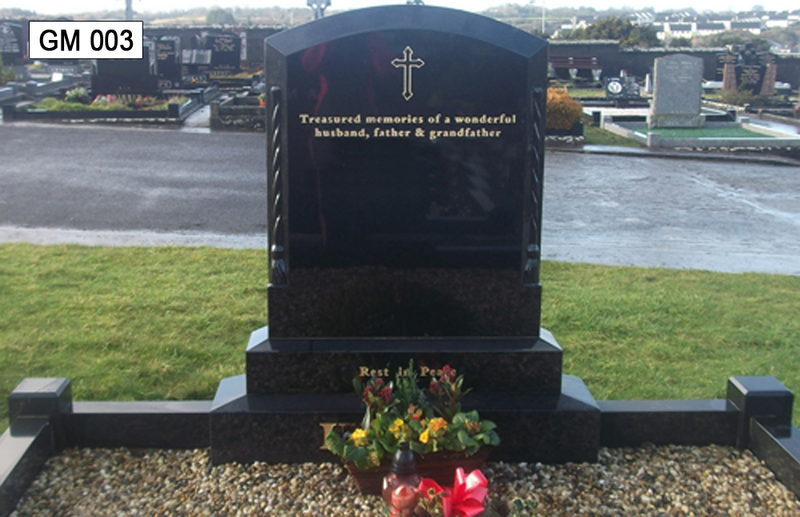 Our services also include cleaning and maintenance of headstones. 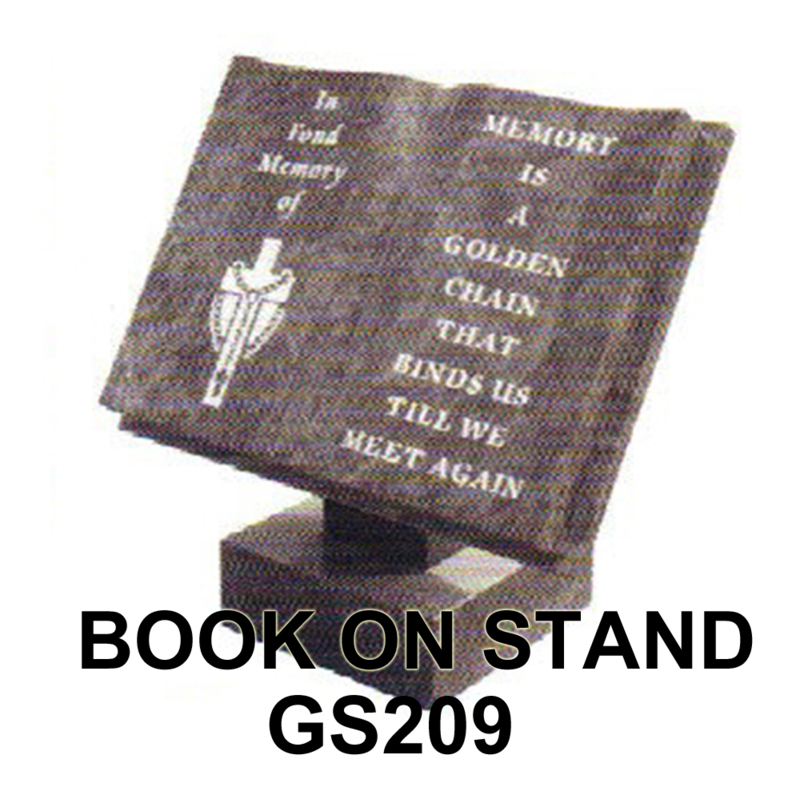 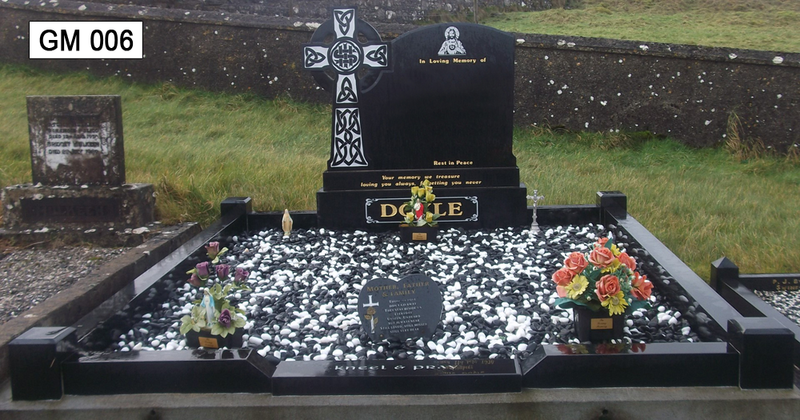 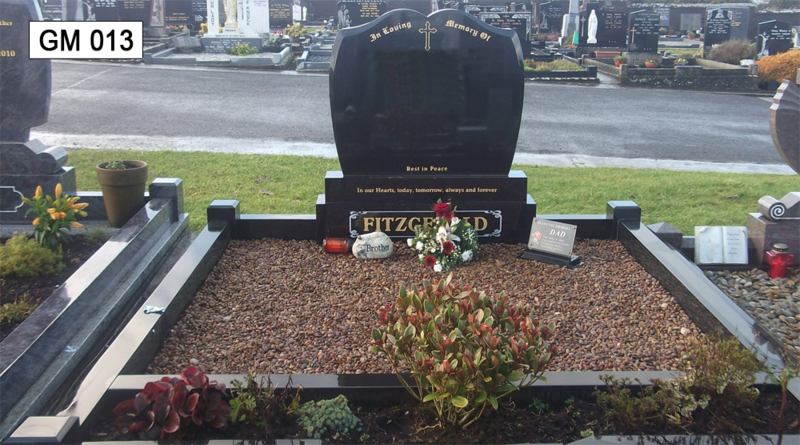 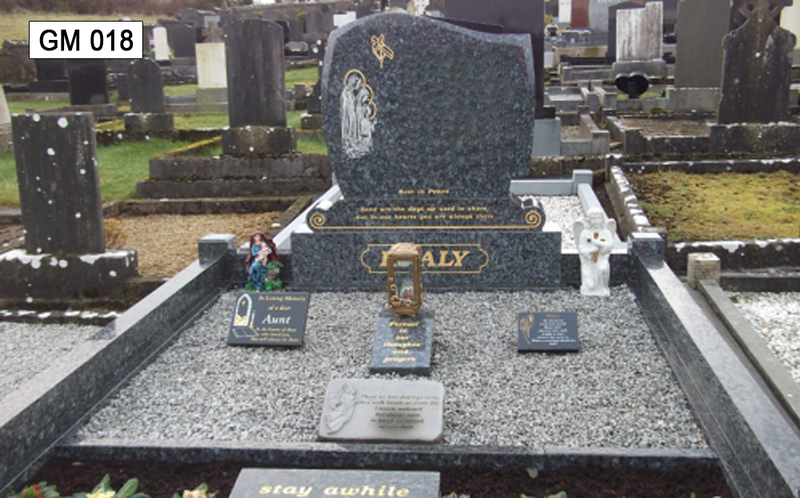 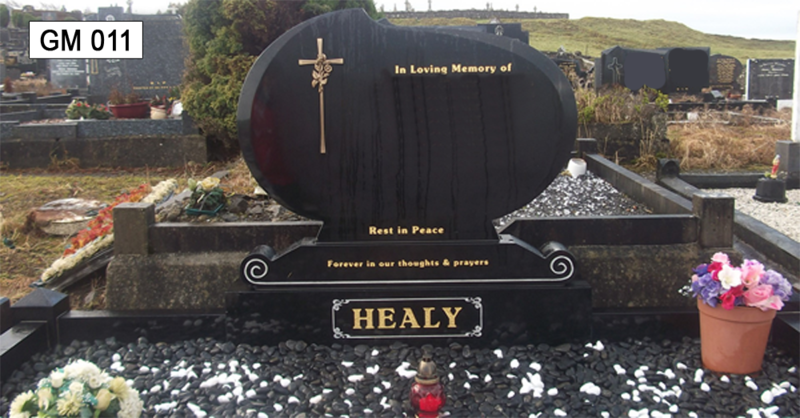 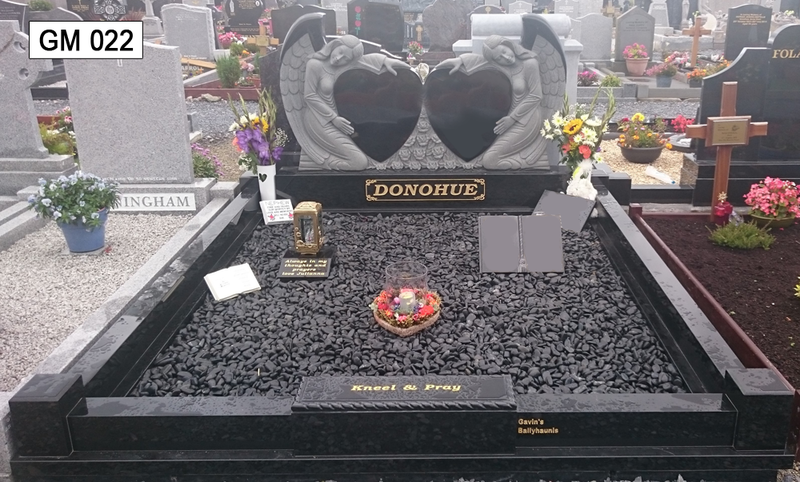 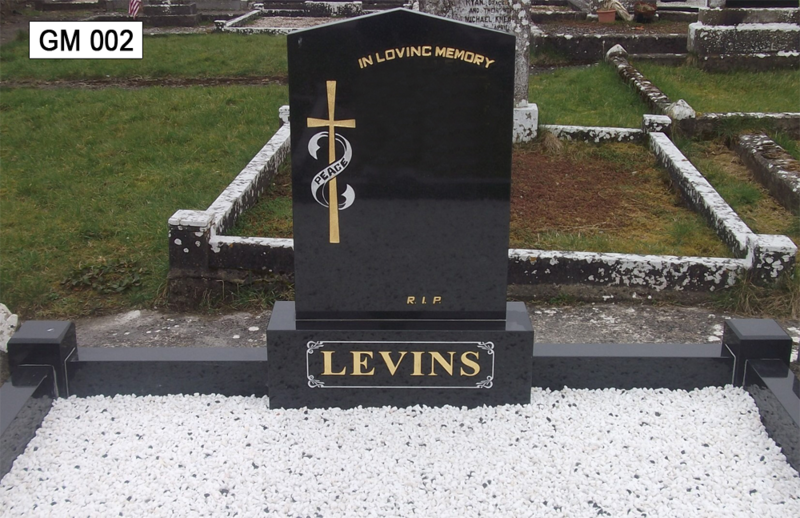 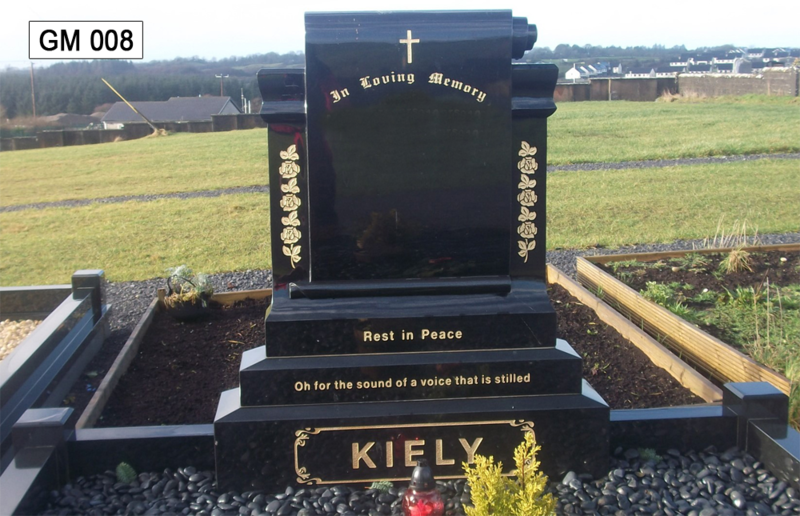 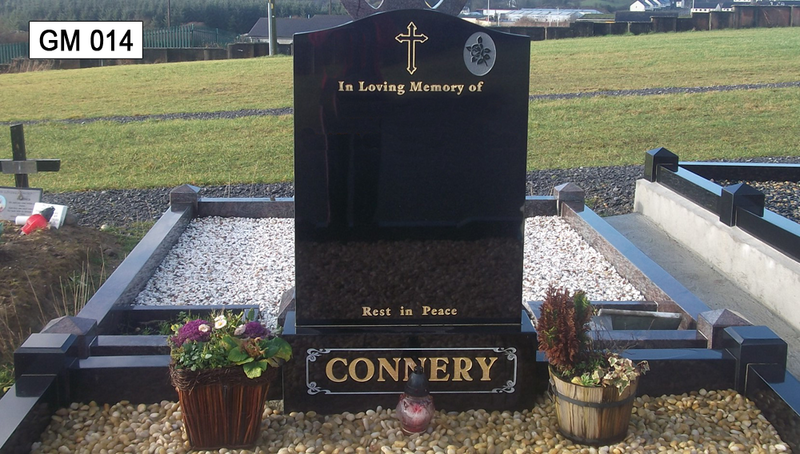 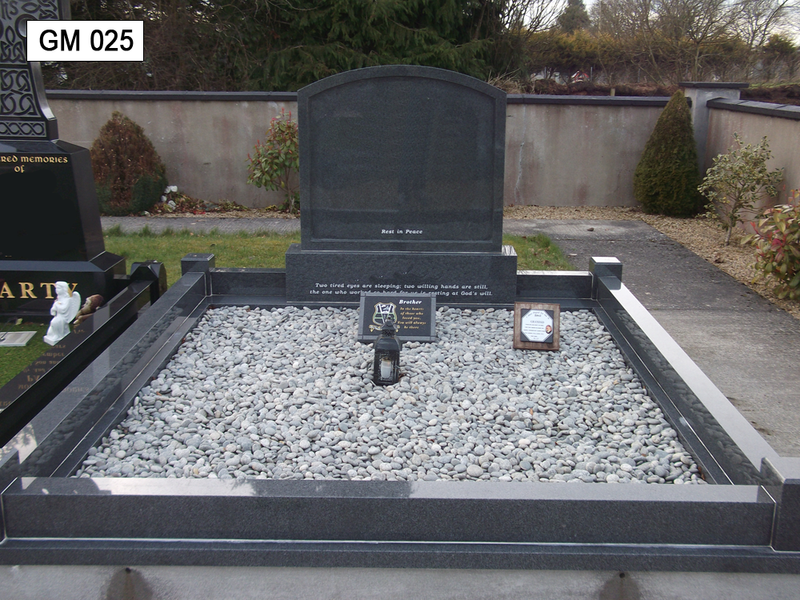 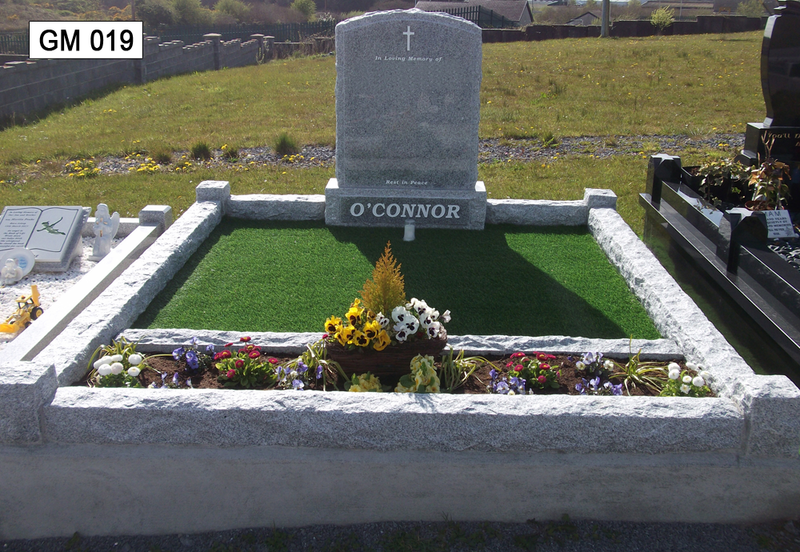 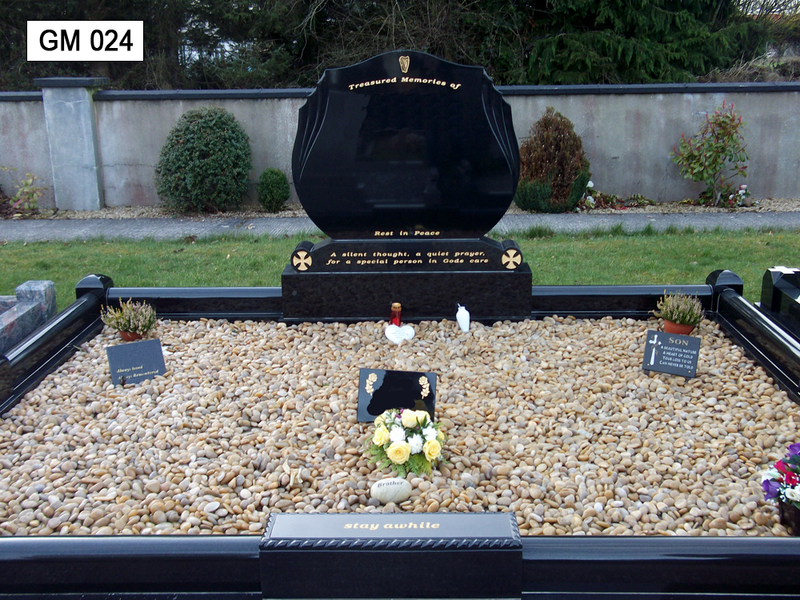 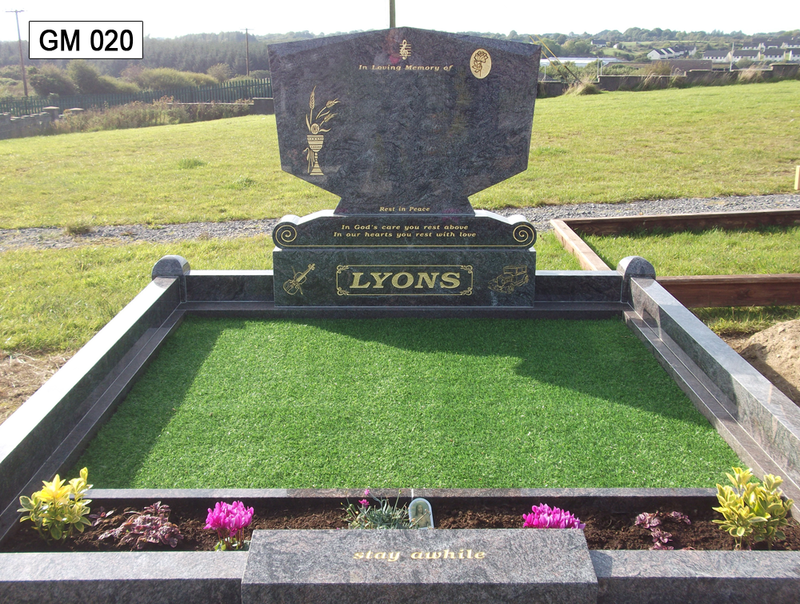 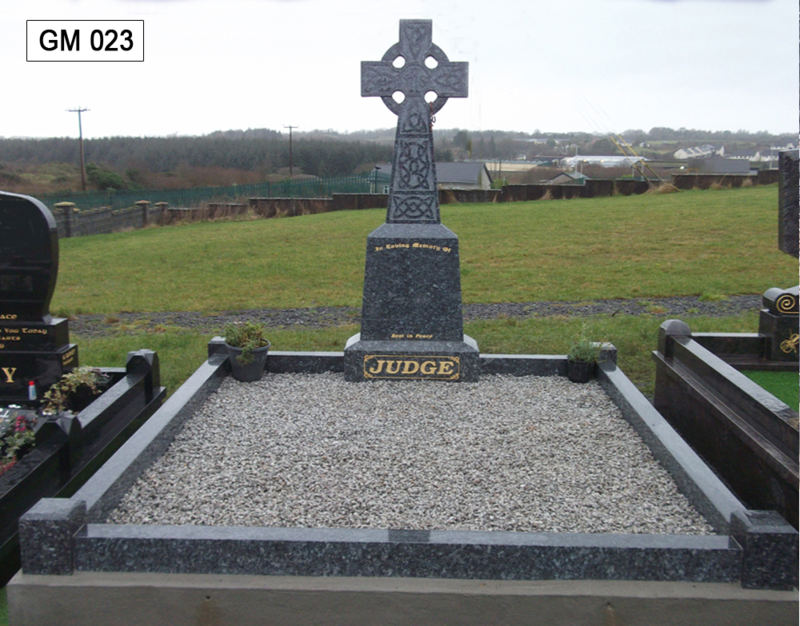 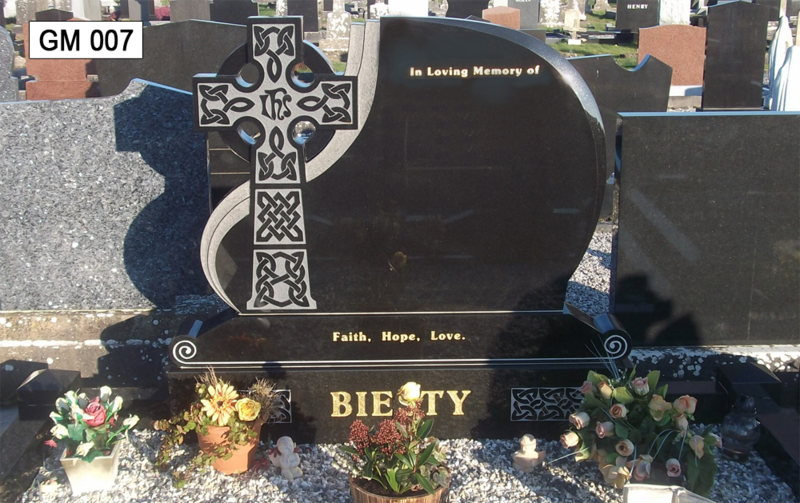 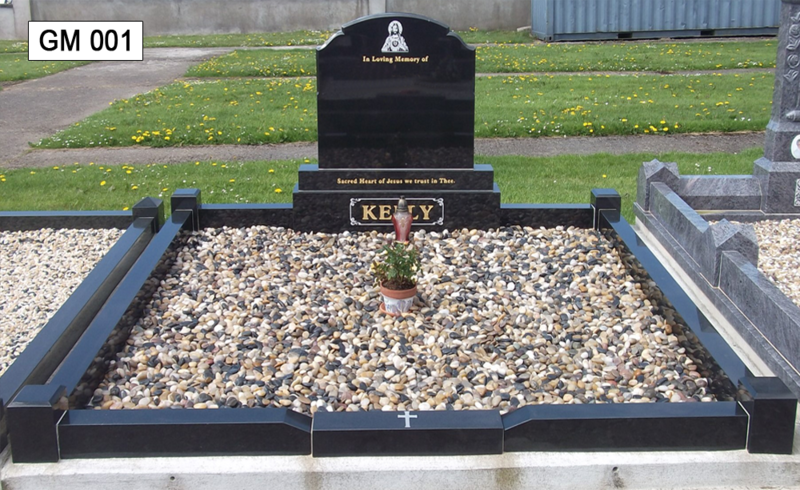 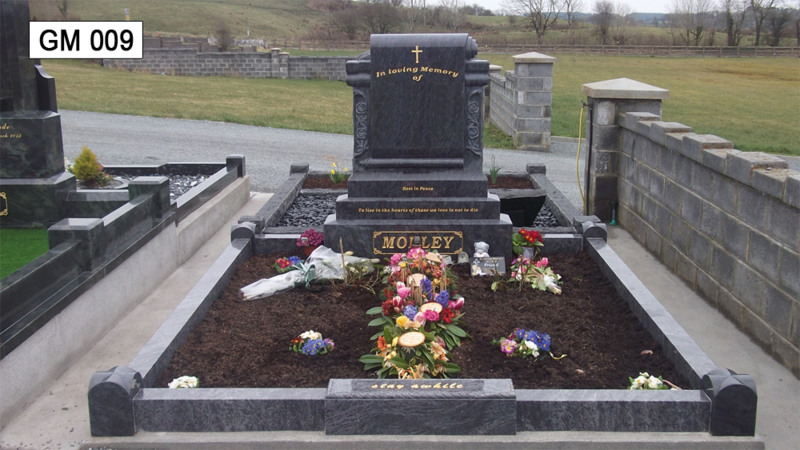 We also offer the service of adding additional names and inscriptions to existing headstones. 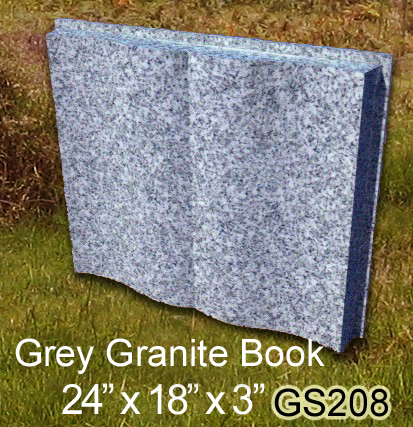 Browse through the selection in our gallery below or ask for a brochure.